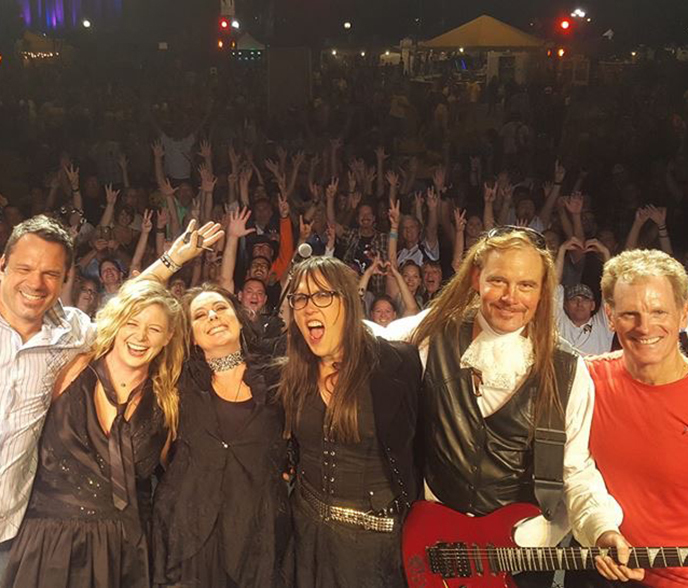 Join Pelican Bay at Cherry Creek as they host Dreamboat Annie for an unforgettable concert. This special female-led group has developed a great reputation for dynamic, energetic performances! Featuring the ultra-talented Sonya Leigh’s amazing vocal range & style, the band has won over numerous crowds, from all corners of the state. Shown in their noteworthy Front Range performances, to recreate Ann & Nancy Wilson’s incredible songs & vocals, with uncanny accuracy. This band will rock your socks off, keep you swaying, enthralled with their ballads, and have everyone singing along to hit after hit!